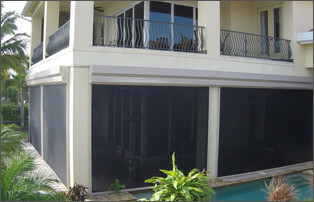 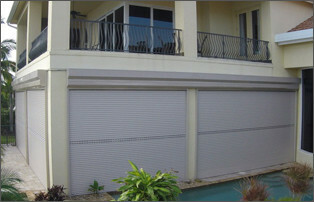 Storm Guard Solutions offers the security of Roll Down Hurricane Shutters for your home or commercial property. 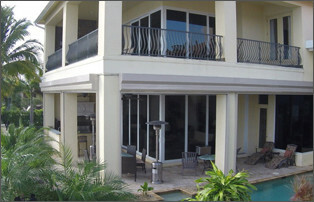 Your home or business is your most valuable asset. 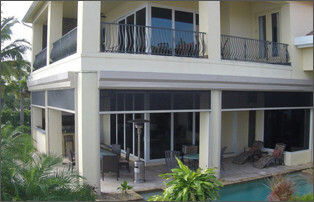 Living in Marco Island, Florida, it’s not a question of IF we will be subjected to intense storms or hurricanes, it’s more a question of WHEN.